What Pernille Ripp has created in the Global Read Aloud is awesome. 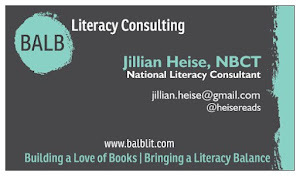 And, since I know many #classroombookaday educators are participating in both, I wanted to share some recommendations for picture book companions to tie-in with the GRA titles. 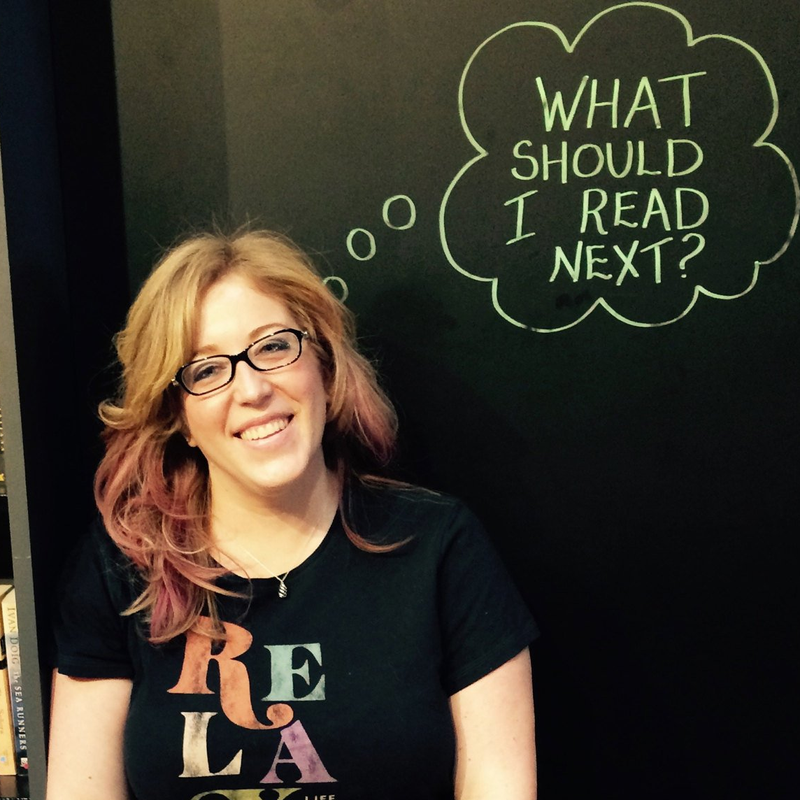 *If you're new to Global Read Aloud, Pernille has a blog post FAQ with video introduction. *If you're new to #classroombookaday, which I created inspired by Donalyn Miller's #bookaday challenge, I have a Getting Started blog post with FAQs. 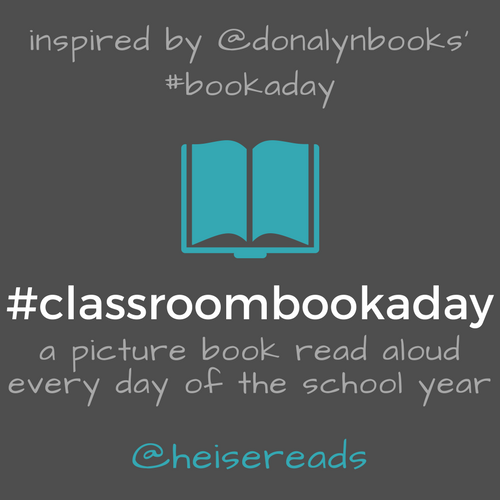 What I love is that the #classroombookaday initiative with daily picture book read alouds can still support another initiative like #GlobalReadAloud, and your students can get double the benefit of the power of shared read alouds to build community! We know that the more connections students can make amongst the texts they read helps to deepen their comprehension, so combining the shorter daily picture book read aloud themes of #classroombookaday titles with the larger, sustained themes in the Global Read Aloud books will enable students to deepen their understanding of both and make connections between various stories and universal themes. The text sets I'm sharing have picture book recommendations that can serve as companion reads with the various options for #GRA18 books. 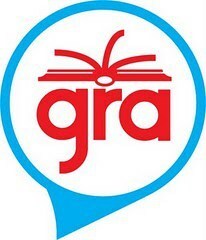 Some of the titles in my #classroombookaday text sets will have a more obvious and direct connection to the themes/topics in the GRA book, and some will be more of an ancillary or tangential connection, but all would enhance your read aloud discussions throughout the month.